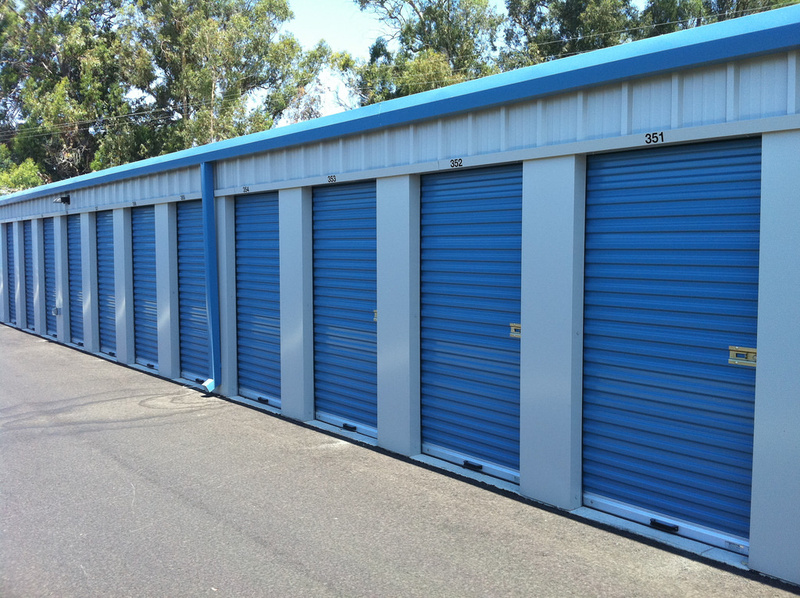 Space Place Self Storage is a storage facility with 8 convenient locations throughout upstate New York. 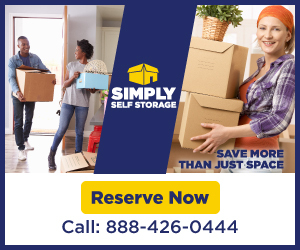 There are many reasons to rent a storage facility – whether you’re between semesters in college, you need a space to store business inventory and files, you need a place to store seasonal items, or you need temporary storage space during a relocation. Copyright © 2019. 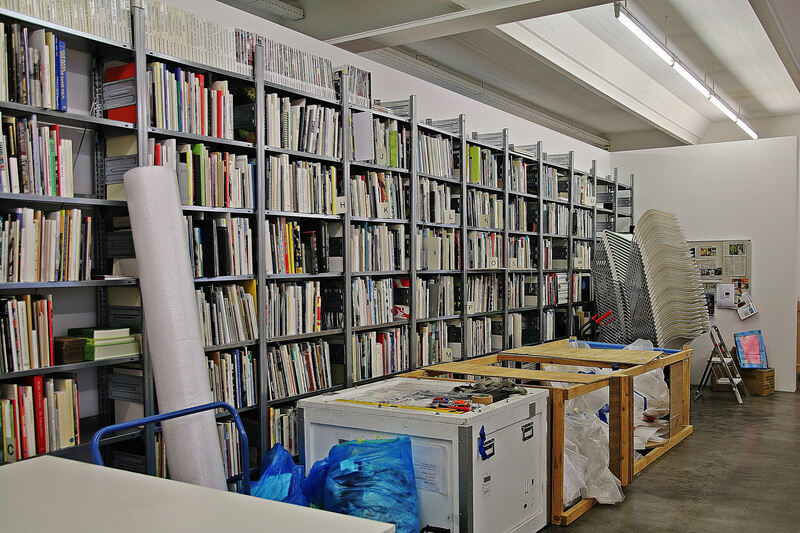 Space Places Self Storage.